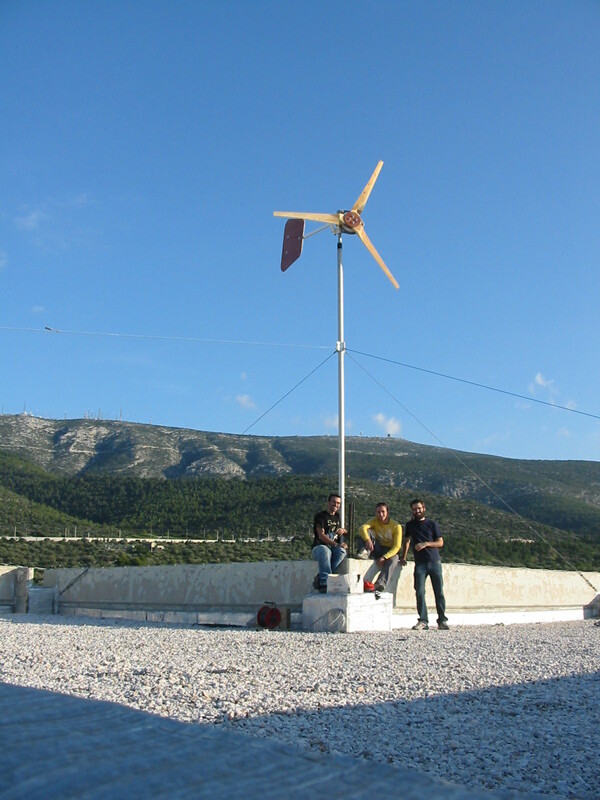 This survey is addressed to users, constructors and designers of locally manufactured small wind turbines (SWT) and it is part of the work conducted in the Electrical Energy systems laboratory of the National Technical University of Athens NTUA on the subject of open source hardware small wind turbines. 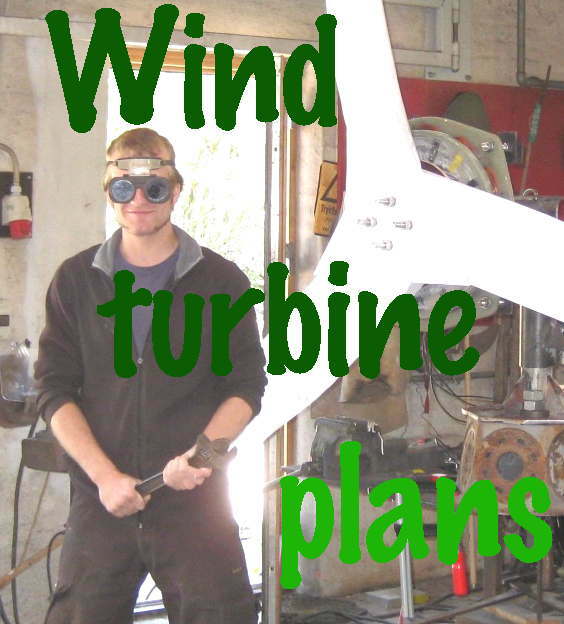 The main goals of the survey are on the one hand a social mapping of the network of people involved with locally manufactured small wind turbines and on the other hand a creation of a technical pool of collective knowledge on the operation and maintenance of the SWTs in question. Any kind of experience regarding the construction and operation of locally manufactured SWTs is welcome and valuable for the network. Please take some time to share it with us!